Providing exceptional music instruction to young women from all social strata. Women’s Choir is an extension of the mission of Buffalo Girlchoir. 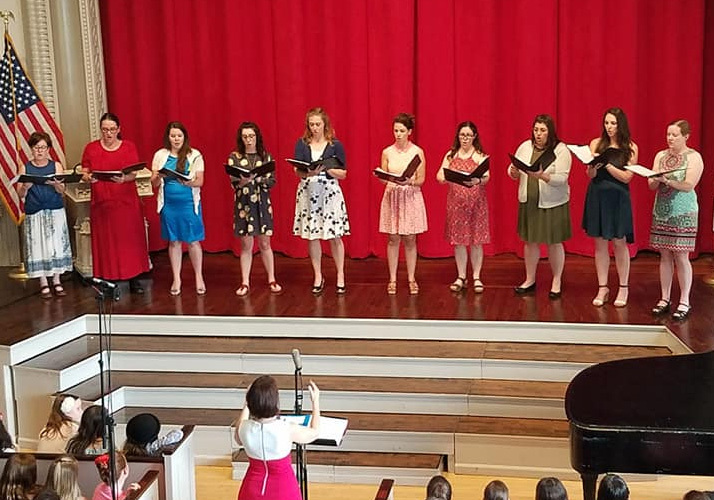 Professional singers mentor talented and motivated high school and college young women singing side by side with them through out the rehearsal process. Hear us sing together in our inaugural concert! This event is free, however donations are gladly welcomed. Thank you for your support! Buffalo Girlchoir is a 501(c)3 non-profit arts organization. Gifts in support of our mission are greatly appreciated and tax deductible. Our EIN is 81-3336280.